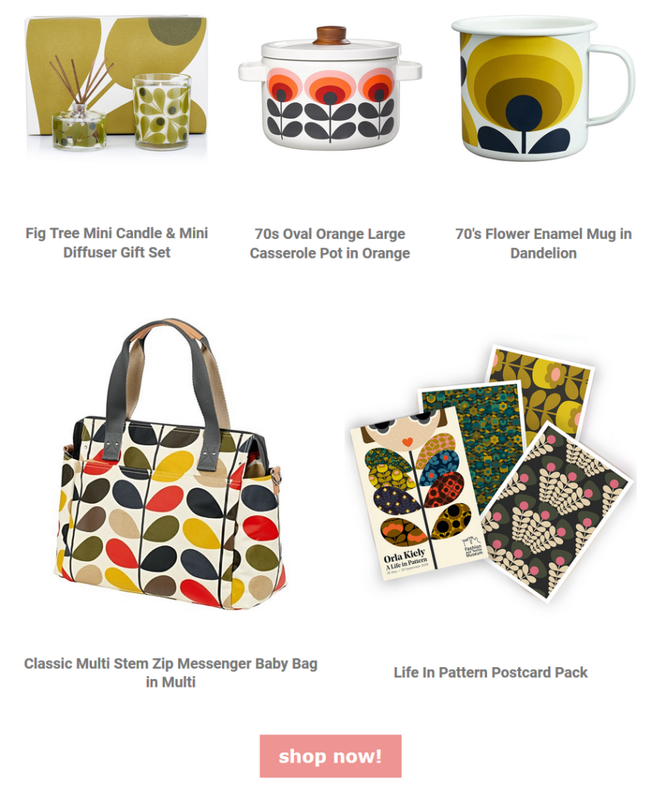 Exploring the world of Orla Kiely.. Ever wanted to get into the mind of one of the most vibrant thinkers in fashion design? Gain insight into the creation, design and development of one of the leaders in print..
A limited collection of products designed for the fashion textiles museum will be available in the museum store on the day - discover how print can make you happy without you even noticing!